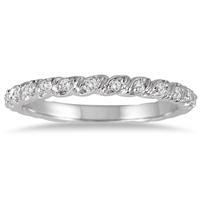 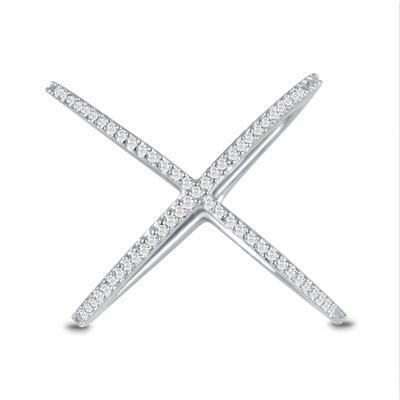 A 1/4 carat tw diamond X ring set in 10k white gold. 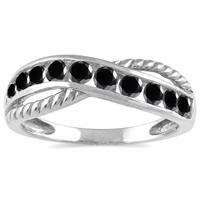 Wear as a stackable ring or as a single statement piece. 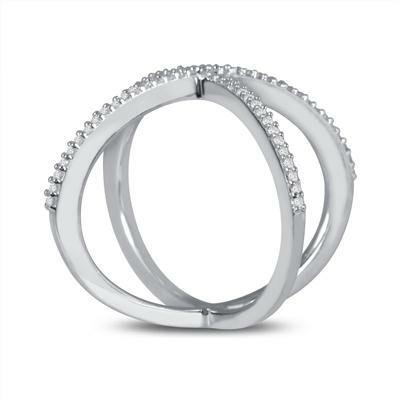 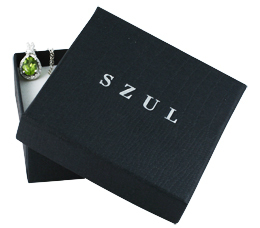 A super stylish, high fashion piece made with genuine diamonds and 10K white gold. 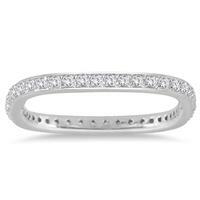 The thin, cool, dainty craftsmanship adds to its designer charm. 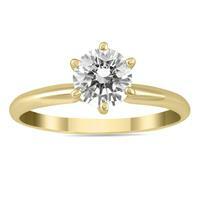 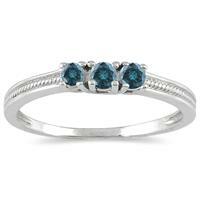 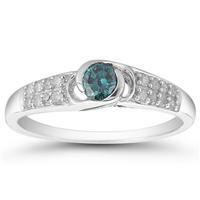 A beautiful ring perfect for everyday wear.